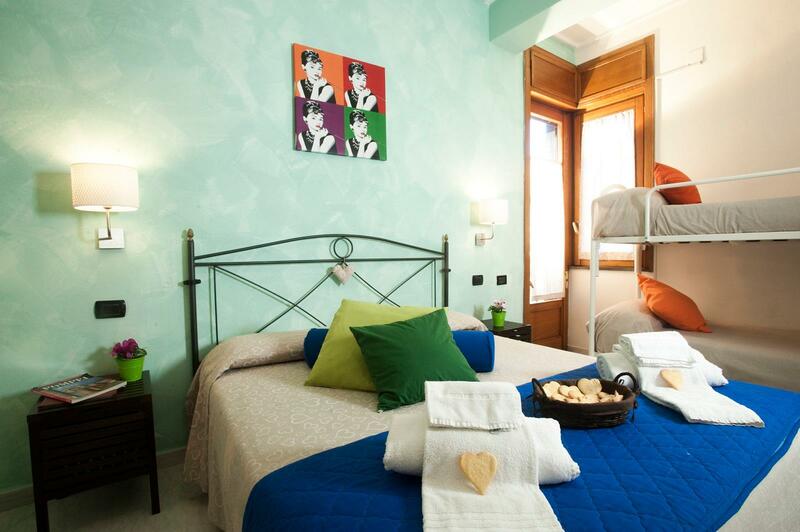 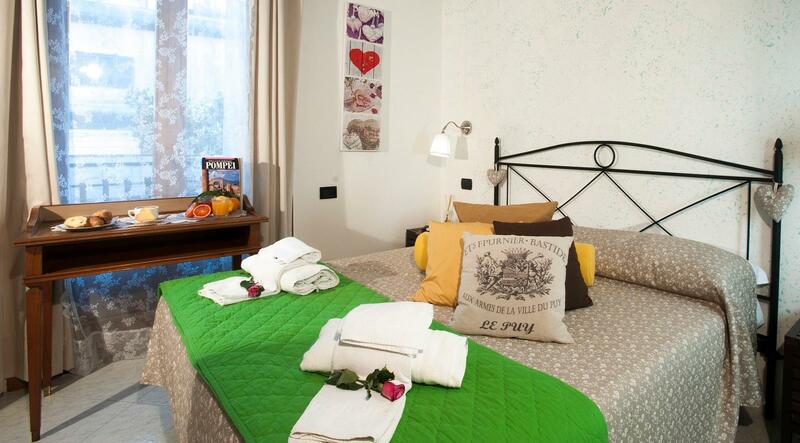 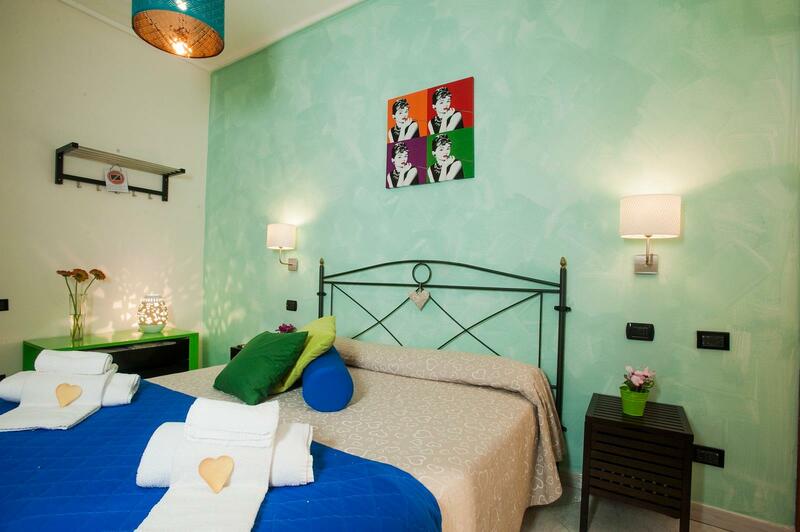 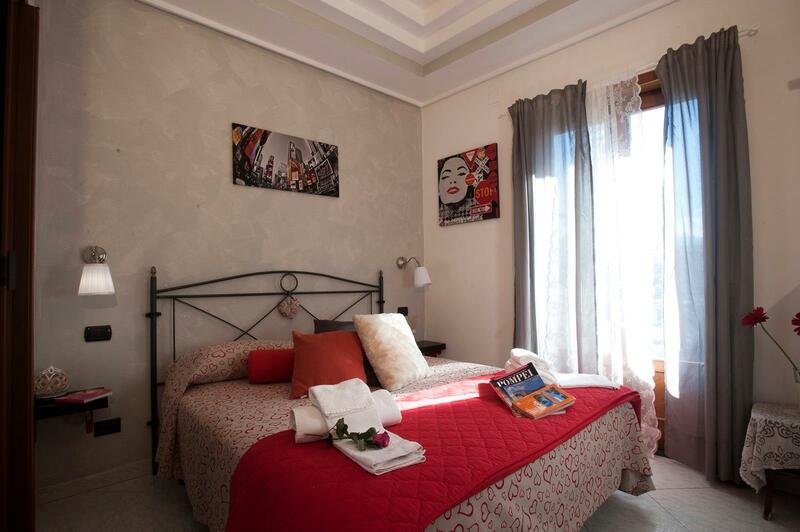 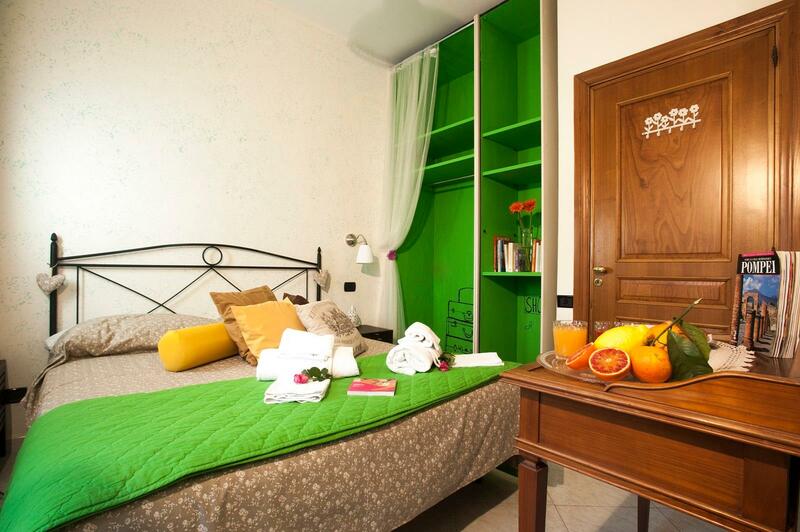 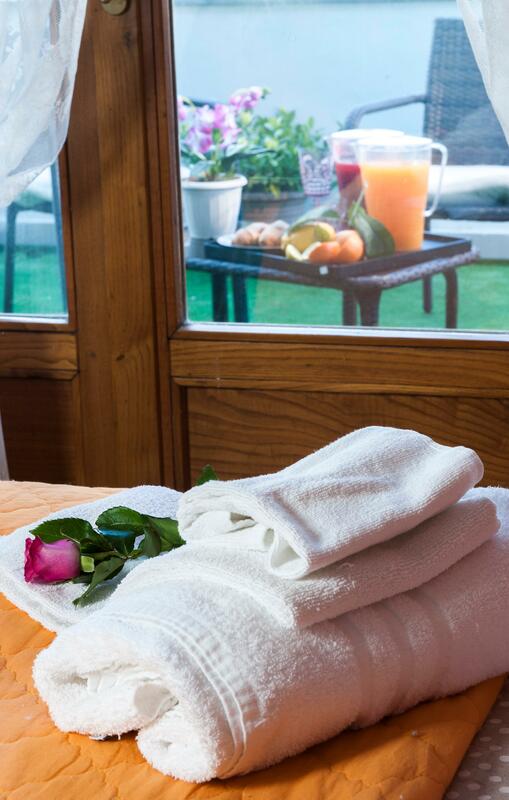 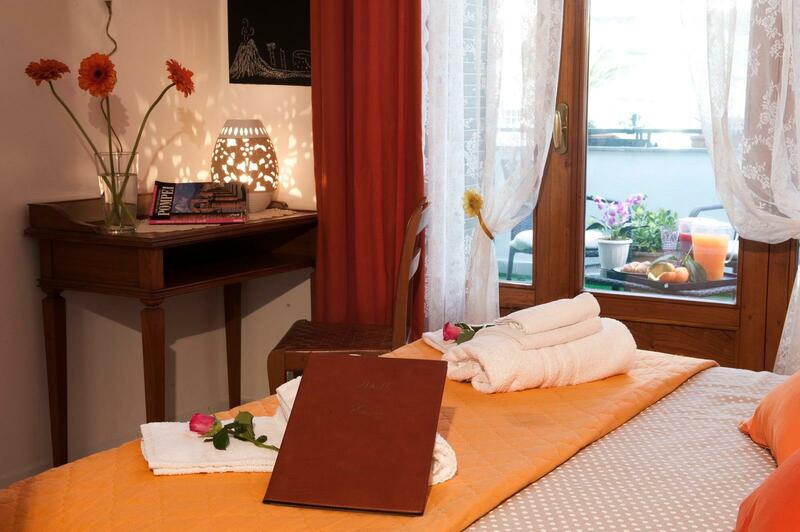 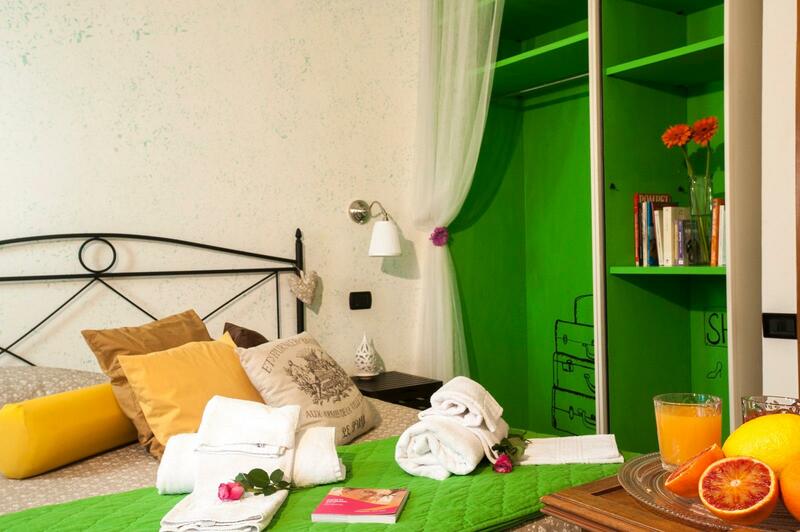 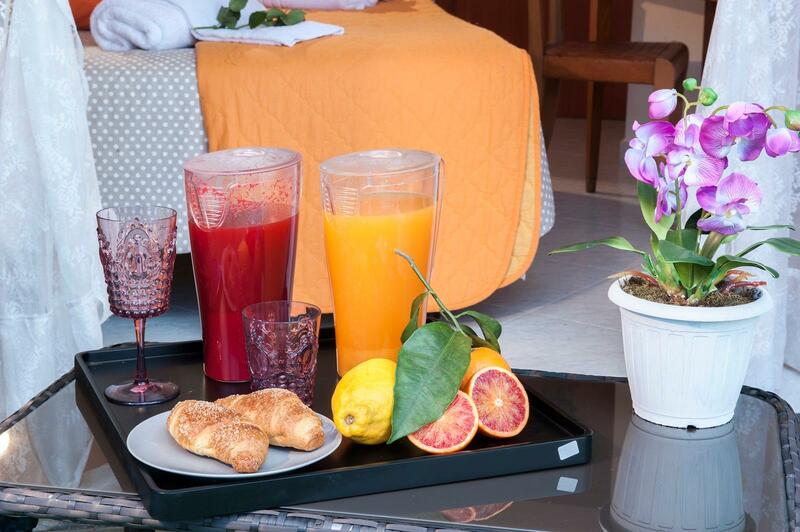 Located just 100 meters from the archaeological site of Pompeii, the B & B Elena offers rooms with private bathroom, air conditioning, free WIFI, flat-screen TV, hairdryer, toiletries, and a large flower-filled terrace where you can relax after a day of sightseeing. 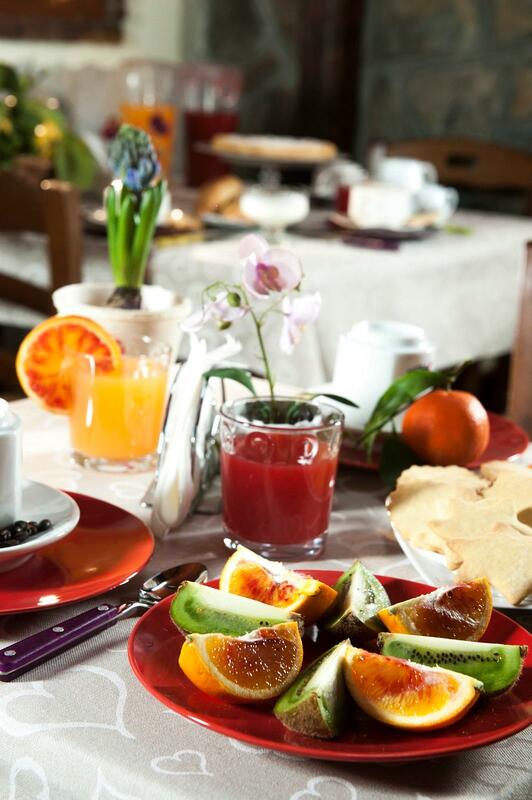 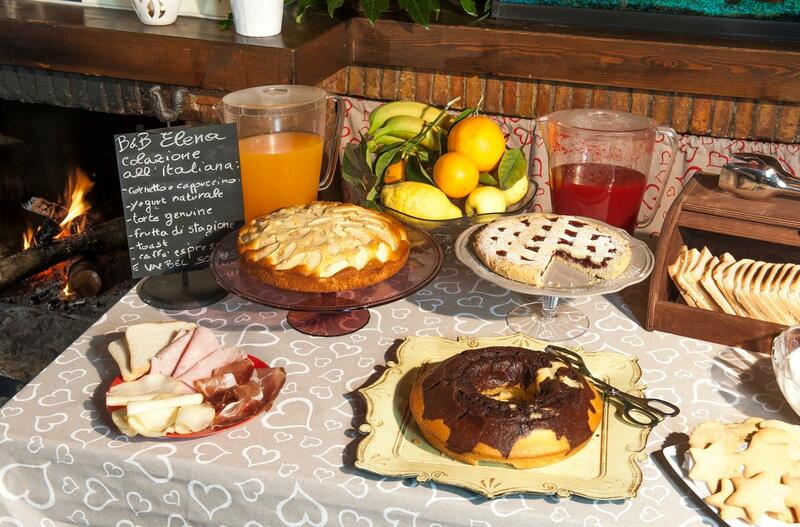 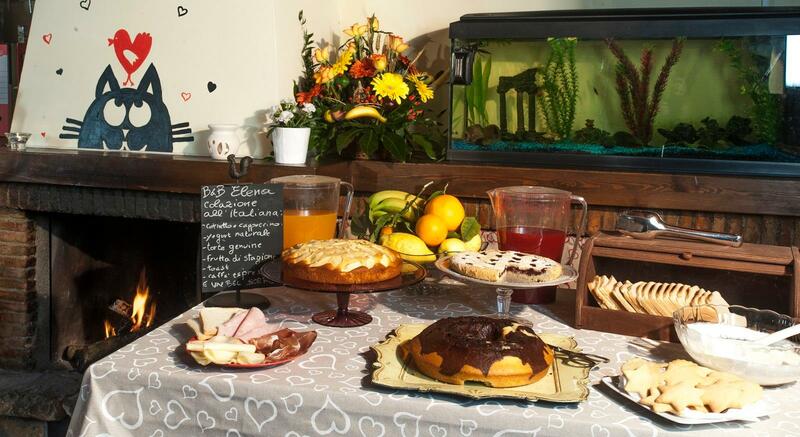 Each morning you can expect the classic Italian breakfast, with fresh croissants and homemade cakes, seasonal fruit, natural yoghurt and other local pastry, ham and cheese (gluten free breakfast on request). 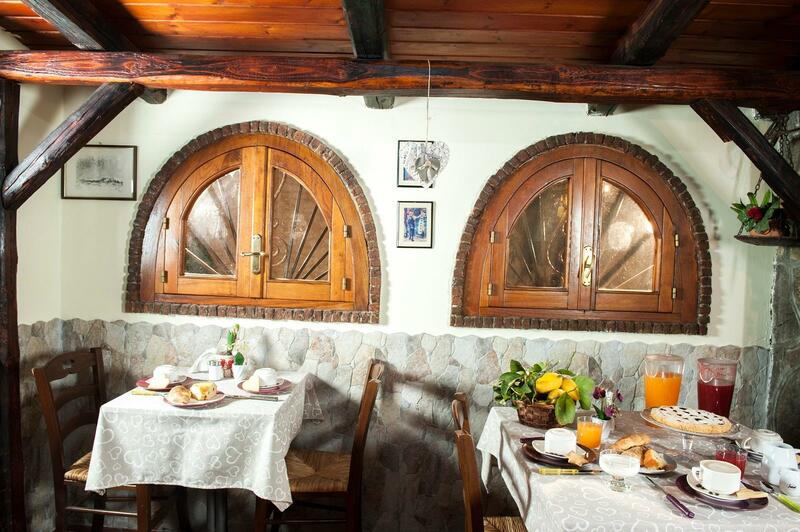 The B & B Elena offers a free private parking in the courtyard, providing you the opportunity to park cars safely. 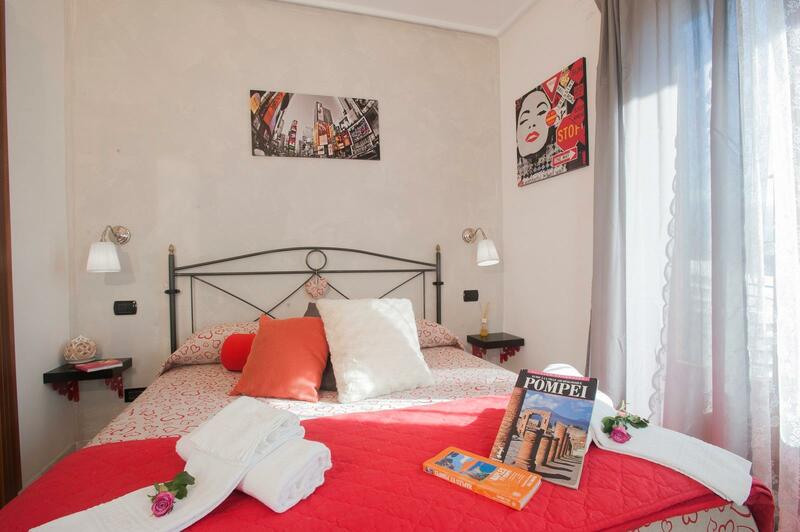 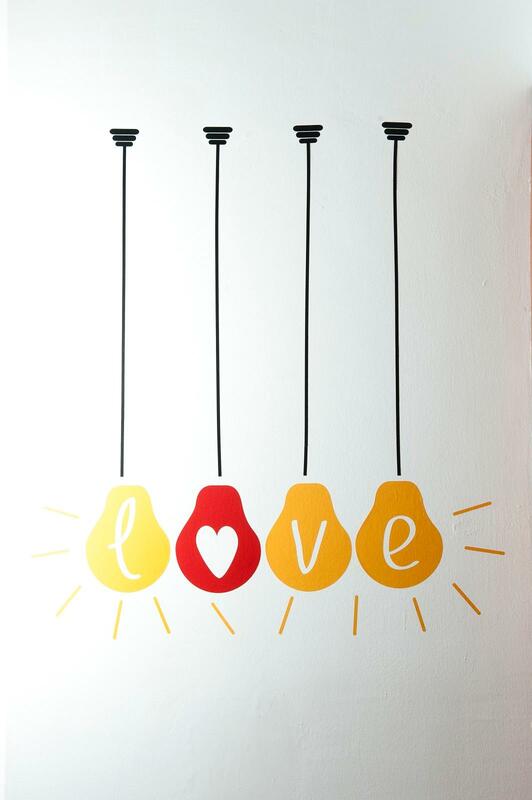 On arrival we will be happy to provide you with all the information regarding the most popular attractions in the area, from our central location you can easily walk or take public transport and we will be happy to help you plan your vacation. 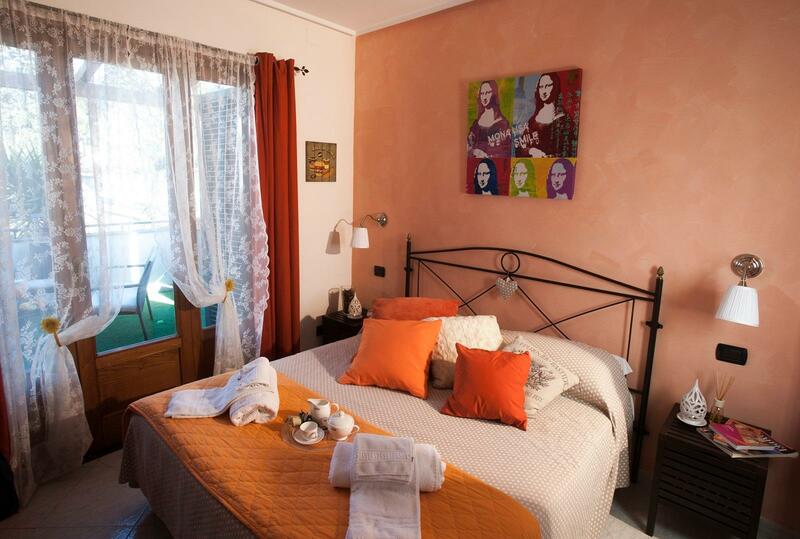 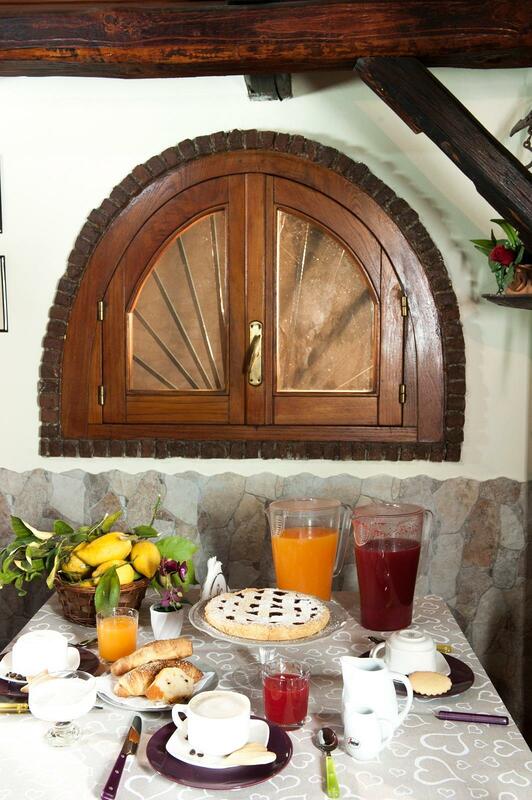 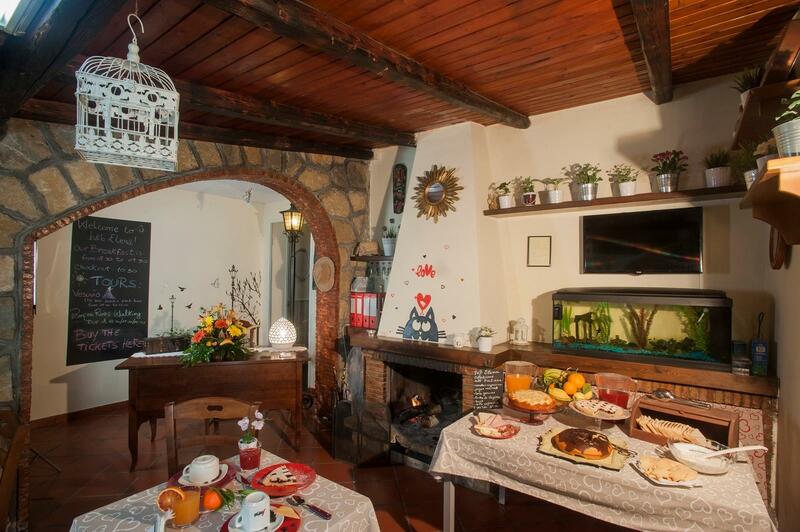 The B & B Elena is located only 400 meters from the famous Shrine of Our Lady of Pompeii and the historic center, and 500 meters from the train station. 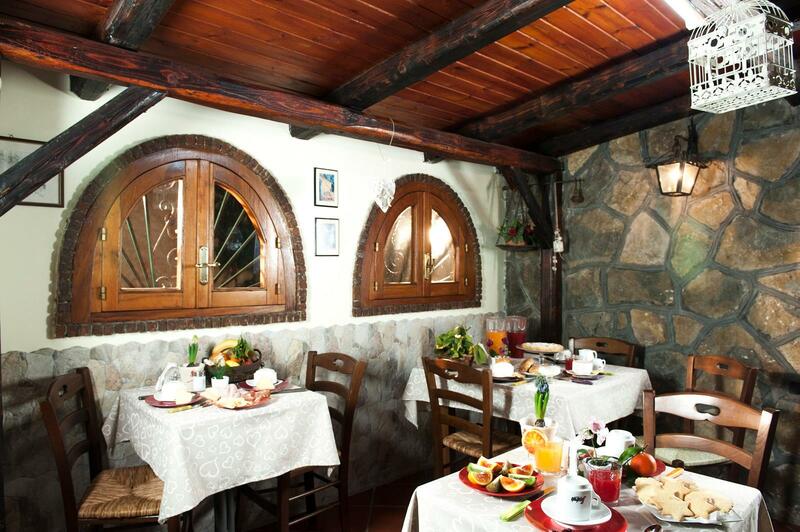 Many bars and restaurants are within easy walking distance.